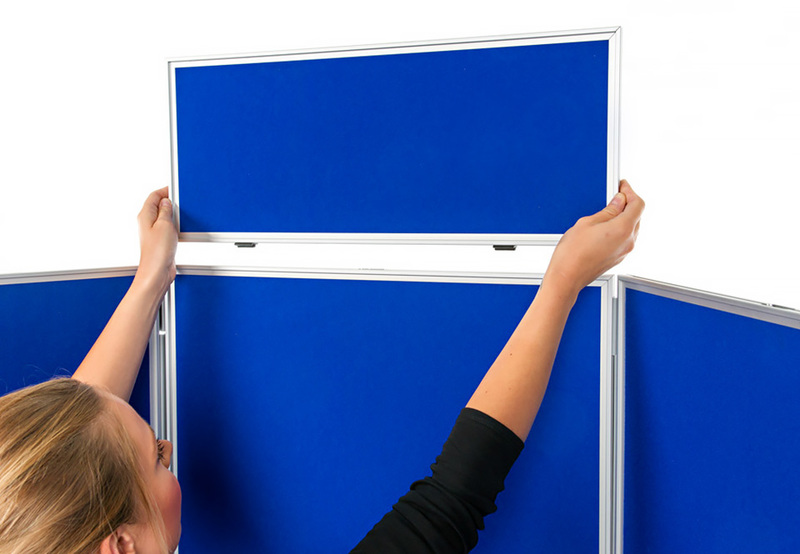 This lightweight, folding display board has 6 panels and comes with a header panel. 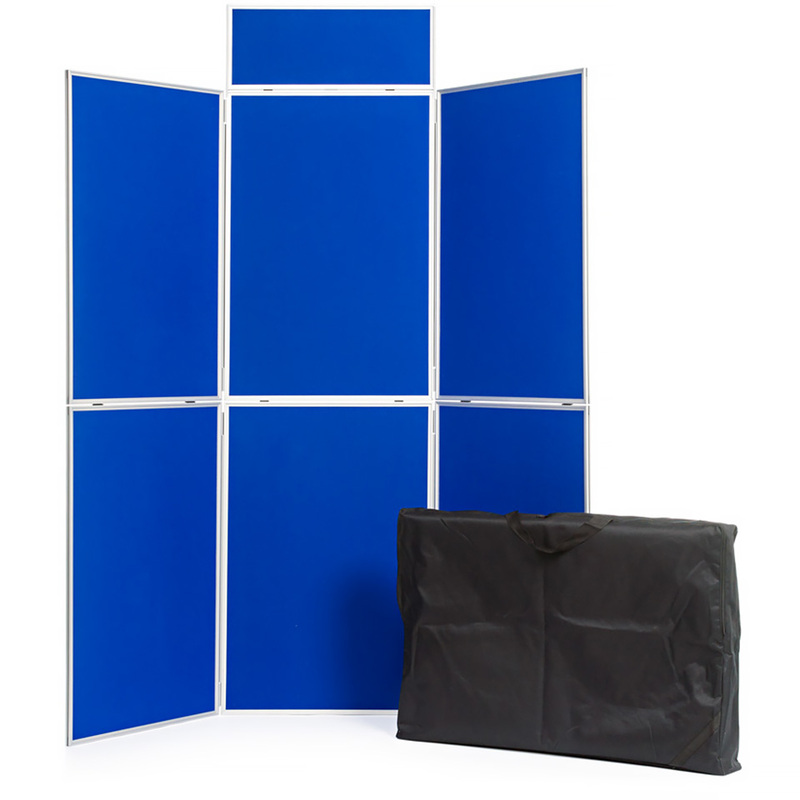 Each display panel is covered both sides with luxury loop nylon so the kit can be used double-sided. There are 13 colours to choose from. The frame is made from aluminium and has a graphic recess on one side so that display materials can remain in situ when the board is stored. 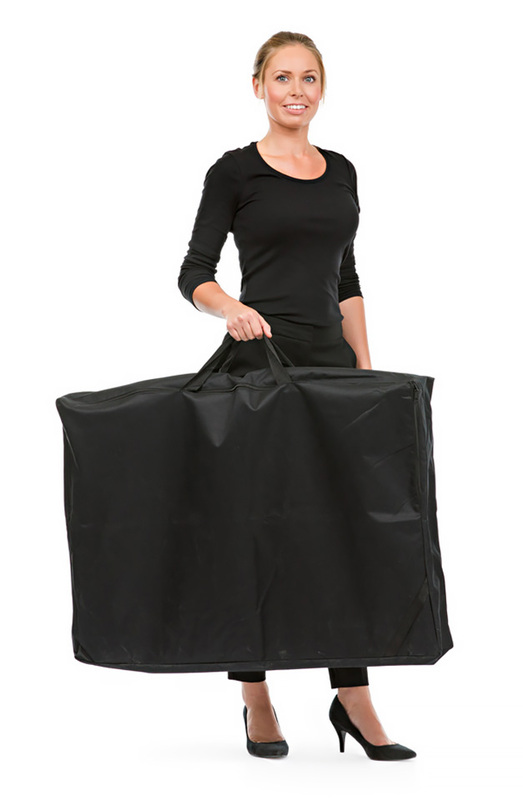 The top and bottom sections simply clip together and it is easy to fold away both parts for storage and transport in the supplied carry bag. Ideal for displays and art exhibitions in schools, pre-schools and nurseries. 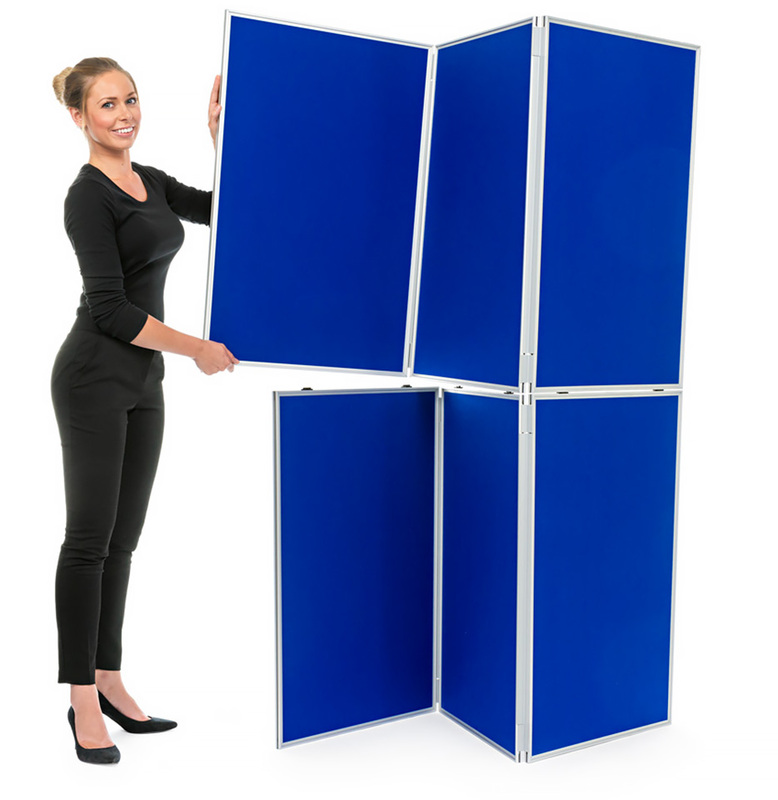 See our wide range of display boards - ideal for schools. For more information please Contact Us or call us on 01733 511121.